Check out this website and group. They investigate hauntings, cryptids and have a great website and team put together. Just click on the link above and check them out. I've recently been going to the Pioneer Saloon on their haunted lock down. And have been added to their permament lock down team. I have an awesome time when I go there. 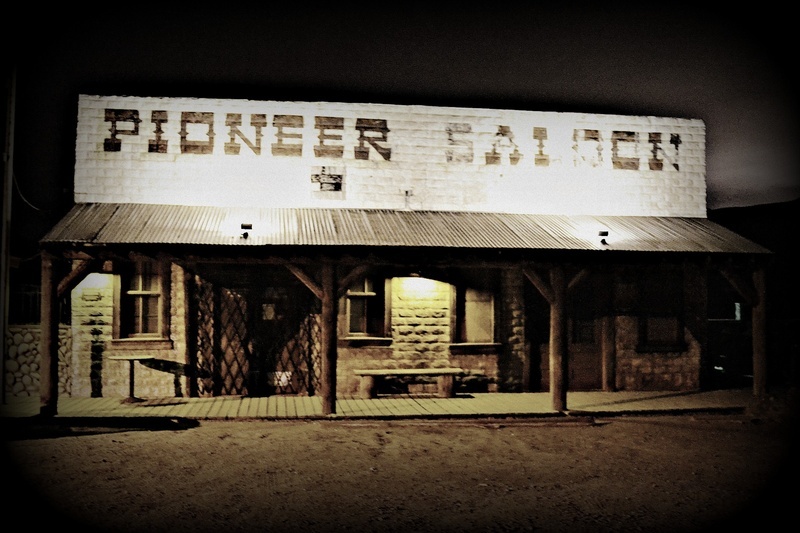 If your into the paranormal evidence catch then taking a look at The Pioneer Saloon is a must. A cool place to go for any information on a haunted doll. I have joined this forum board. It's relatively new and they discuss many different topics if your interested in anything paranormal or not so paranormal what ever your beliefs are. Please feel free to see what is in store for you here. I'm "Linda66" on there if you happen to see me posting. Here is a link to get tickets if your interested in taking the van tour to Goodsprings, NV where I get many of my more recent photos. 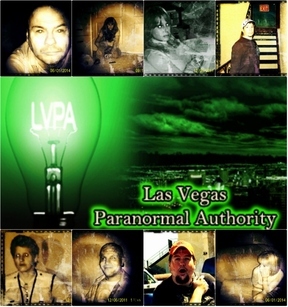 I have found this website for a local Las Vegas paranormal team that investigates hauntings and wants to educate others on ghosts or anything of the paranormal. If you want please check them out. call (702) 685-3777 for more information on ghost experiences.